While it's important to look your best in the morning, it's just as important to take care of your skin before sleeping. If there's one beauty tip I've always lived by, it's taking off your makeup and thoroughly cleansing your skin at the end of the day. It helps keep my skin free of breakouts and gives me a totally clean feeling. 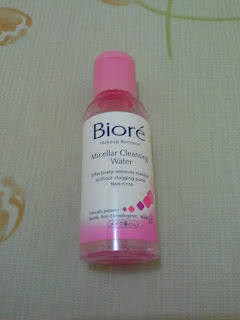 of makeup remover as I feel that it's the only way to thoroughly cleanse my face. 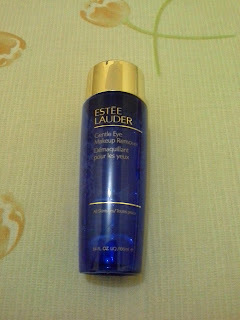 When I use falsies, I use the Estēe Lauder Gentle Eye Makeup Remover. It's oil free and fragrance free and truly feels gentle on my eyes with zero sting. I usually saturate a cotton pad with it and gently put it on my eyes for a few seconds, or until I feel the glue from my false eyelashes soften. 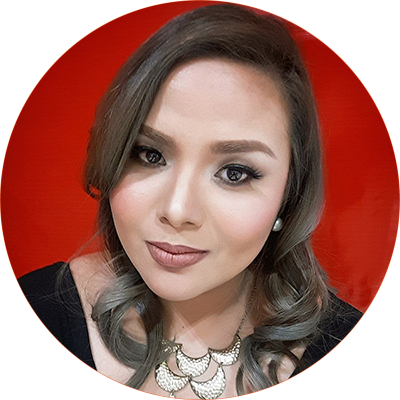 This method allows me to remove the falsies without damaging both the sensistive skin of my eyes and the fake lashes. I gently wipe off the remaining eye makeup from my skin and clean the falsies with the makeup remover before storing them in my lash case. This allows me to reuse them a few more times before having to throw them out. 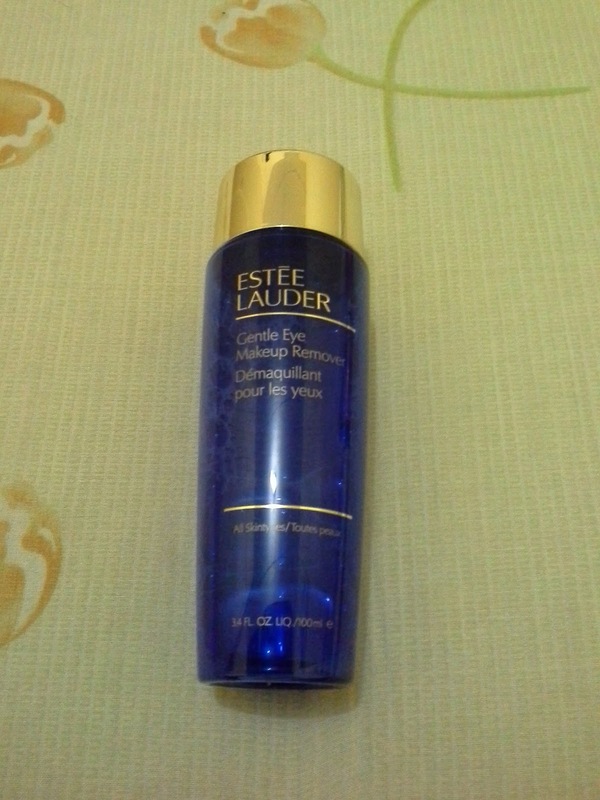 The Estēe Lauder Gentle Eye Makeup Remover retails for about twenty dollars per 3.4 fl oz. 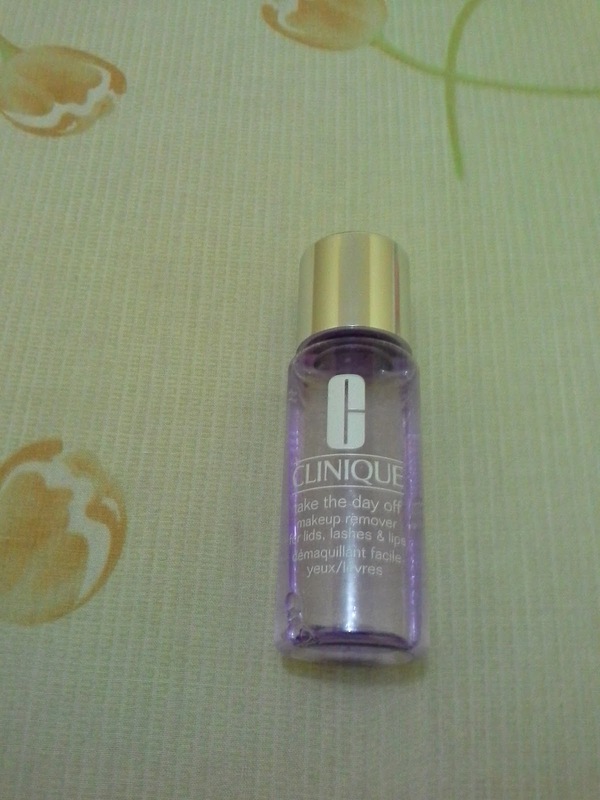 For those days when I have long wearing or waterproof makeup on, I use Clinique Take the Day Off makeup remover. It contains oil, but I find that using water based removers, simply cannot get rid of the mascara as efficiently as its oil based counterparts. It feels a little bit greasy but not as much as other brands I've tried before. It also gets makeup off a lot faster than the previous water based removers I've mentioned. Each 1.7 fl oz bottle retails for about ten dollars at Sephora. When I have a lot of long wearing makeup on, this is the best one to use because it does not tug on my skin and breaks down makeup quicker than the other formulas I've tried. After using my makeup remover of choice, I immediately wash my face with facial foam. If there's still some makeup left or when I'm too sleepy to use my makeup remover, I will usually use the Bioré Uru Uru 2-in-1 instant foaming facial wash . I need about two pumps for leftover makeup and 4 pumps for full makeup. It retails for about ten dollars per 160 ml bottle. 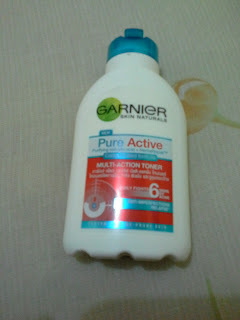 On most days, I use the Garnier Skin Naturals Light complete Multi-action Brightening Foam. It doesn't really lighten the skin but it gives me a squeaky clean feeling and it also helps me manage oil production. I lather it for a short time on my face and thoroughly remove it because it can dry the skin if kept on longer than a couple of minutes. It retails for about five dollars for every 100 ml tube. Once I've washed my face, I use Garnier Pure Active Multi-Action toner which tones my skin, tightens my pores and prevents acne because it contains salicylic acid. It also further removes any dirt left behind. A 150 ml retails for about ten dollars. 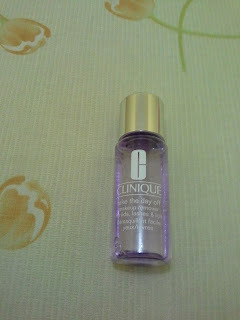 After all the cleansing and toning is done, I use the Clinique Smart Custom-Repair Serum. I find that using it helps my skin absorb my moisturizer better. It also leaves a velvety feeling on my skin. Sometimes I even use it as my face primer in the morning. What's special about it is, it targets specific skin problems for every skin area--like dry patches or redness. It feels great on my skin, does not have a greasy residue and a little goes a long way. Two pumps covers my entire face and neck. 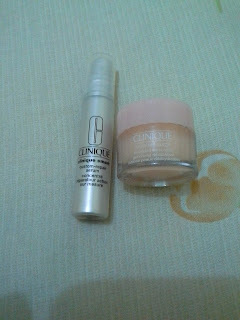 After this I use Clinique Moisture Surge or Clinique Dramatically Different Moisturizer. I know it sounds weird but restoring moisture in the skin after cleansing makes it produce less sebum because it doesn't have to compensate for the dryness after cleansing and toning. I've been doing this for over two months and I've already noticed the fine lines around my eyes and at the corner of my lips have been minimized. I only do this at night, though, because it just feels all too much on my skin combined with my primer and makeup. It also affects the longevity of my my foundation. Each 10 ml travel size of Clinique Smart Serum costs about 27 dollars from amazon and the Clinique Moisture Surge goes for about 8 dollars per 15 ml jar. It's wonderful when we look our best during the day but we also need to care for our skin with a nightly routine. 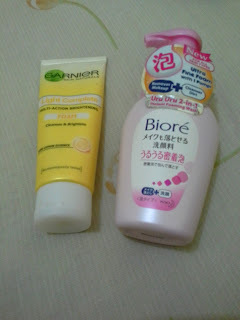 I've tried being careless about it before and I ended up with breakouts and slight wrinkling around the eyes and mouth. I find that these extra steps I do gives me that certain glow--- free from blemishes and dullness as well as marked improvement on my fine lines.